Chroma key is an important part of filmmaking, and video making in a broader context, in today's technological atmosphere. The process is the use of compositing, or the combining of images, when a colored background screen is used. This is often called "blue screening" or "green screening," and is where you remove that colored background to replace it with a different image or set of images. This process is easy in a basic sense, but to do it correctly and professionally you need in depth software that is going to meet your needs. Here is a look at a few of the best chroma key software that will get you started on your compositing. The best video editing software for chroma key options are going to stand with the best programs that can be used for compositing images in general, and for most people in the professional video post-production world it is going to be Adobe After Effects. This program is often known for its ability in 2D animation and motion graphics, but compositing is also a primary aspect of what it does. It can effectively complete the image tracking and replacement that is necessary to transform the green screen background to one that is inserted. 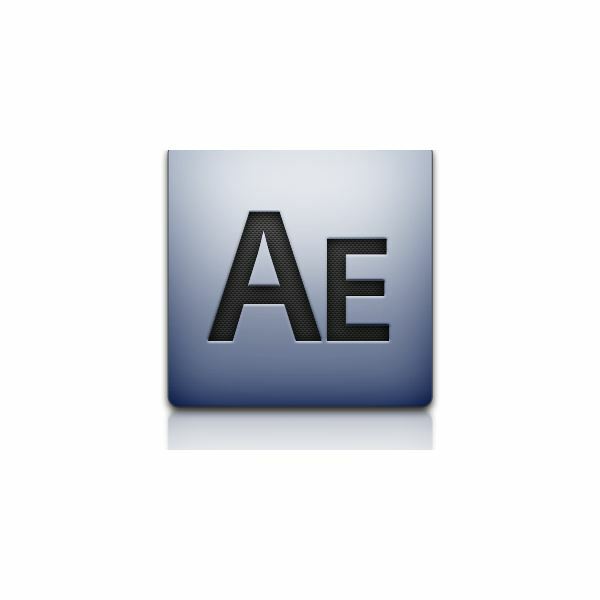 After Effects is known for using layer based compositing, which is based on the layer system that it employs throughout its design. This means items are layered symbolically on top of each other in the timeline and are therefore stacked in front of each other in the image priority, which allows you to put some images in front of others. What this leaves you with is a program that is vastly usable for most compositors and will meet most of the compositing and chroma key needs that you will have. However, for very advanced compositing you may have to go with another program. More than this, Adobe After Effects is the defining special effects and graphics software and remains an integral part of almost any post-production workflow. For regular green screen up through professional level compositing this is going to be your primary choice, especially since it will continue to be one of the best known programs used by those in the industry. to be one of the most important compositing programs on the market and will be employed for years to come. Shake stands out as one of the best video editing software options for chroma key that you can come across because of its sheer power. Shake employs node-based digital compositing, which employs the different elements of the composite along a procedural map and ends up being much more precise and giving more options than simple layer based compositing. It is not going to be as accessible to all users and will often require them to utilize more advanced compositing skills and equipment, but will still be the powerhouse that many people need. Today, Shake is still well implemented in post-production companies where node-based digital compositing is needed and it will be a while until there is an adequate replacement, so it will still serve as the "go to" software product for quite a while. Though many people in the high end compositing world may not indicate this at first, Final Cut Pro maintains many of the tools that you are going to need to do effective chroma key. It continues to stand out as one of the best video editing software for chroma key simply because of how easily chroma key tools are integrated into a program that is so well accepted for its non-linear video editing. Final Cut Pro treats chroma key as a standard video effect where you can identify the proper color to be removed and utilize a similar layer based system to allow for the colored background to become invisible, showing the replacement image. This is not going to be very precise in comparison to After Effects or Shake but, with the SmoothCam filter, it is taking major strides. What this will allow you is a much more involved set of actual video editing tools, which the other two options are lacking. For very simple chroma key you do not even need to funnel your project files to outside software, instead spontaneously dealing with the files as part of the overall editing project. 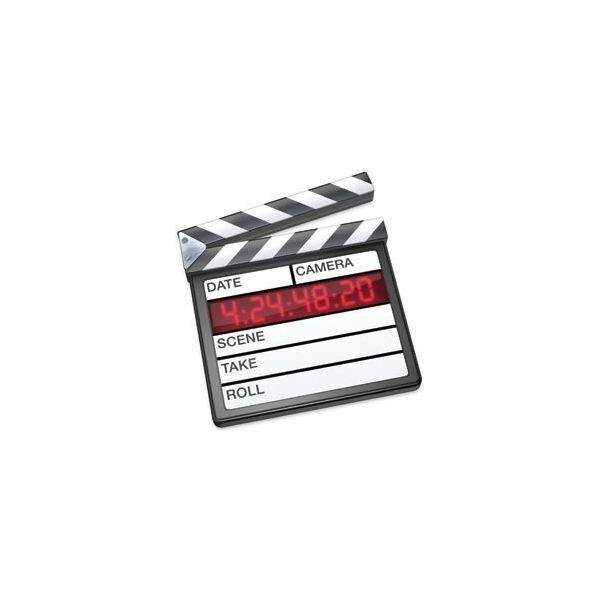 Though you can do some small edits in the other software, they are primarily intended to function a different way and you would still need to establish your video editing software externally, and that software could likely still be Final Cut Pro. The real choice about what you should be using is based entirely on your needs, system, money, and expertise. Final Cut Pro is going to have a much smaller learning curve than Apple Shake, and it is also not going to require you to use the same kind of production equipment. After Effects is often the most practical to build a system on, but will not be able to do some of the high end effects that you see in summer blockbusters. In the end you have to see what is right for your situation before considering what the "best" program is on the market.